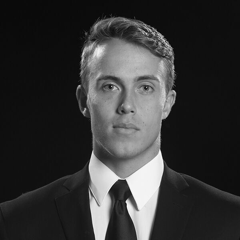 The Hampton Roads Jr. Whalers are proud to announce that 1998 forward Grant Parrish from Prior Lake, MN has committed to playing college hockey in 2019 for the University of Tampa Spartans. 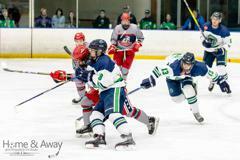 Parrish, in his 1st season with the Whalers, posted 15 points in 50 games on 6 goals and 9 assists en route to helping the Whalers Premier team capture the 2019 USPHL Premier National Championship. 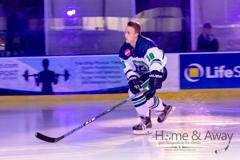 "We only had the pleasure of Grant for one season as a Whaler but he was a great team player", stated head coach Rod Taylor. "He worked very hard every practice and game not just for himself but his teammates as well. Grant has great skills like speed and a very accurate shot as well as great energy that will certainly help him in his college career. We wish the best for Grant as he moves on". 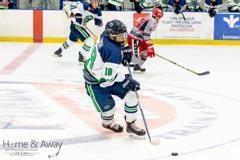 “I’m excited to further my education and hockey career at the University of Tampa”, stated Parrish. “I want to thank all my friends, family, and coaches who has made me into the person I am today”. 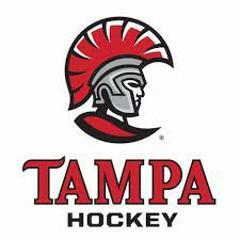 The University of Tampa is located in Tampa, FL and competes in the ACHA’s division 3 Southern Collegiate Hockey Conference (SCHC). 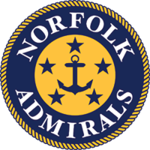 Parrish becomes the Whalers 12th commit of the 2018-19 season and joins Alec Lindberg (Saint Michaels), Brendan Borg (Morrisville State), Chris Ciolek (Worcester State), Blake Bjella (Worcester State), Matthew Hanchon (Southern New Hampshire), Conner Hunt (Manhattanville), Max Loga (Lebanon Valley), Cody Wilson (West Virginia), Brandon Osmundson (Utica), John Moncovich (Utica), and Jaxon Rutkowski (Utica) as committed Whalers.